We recently updated our podcast hosting site, which may have disrupted our subscribers. 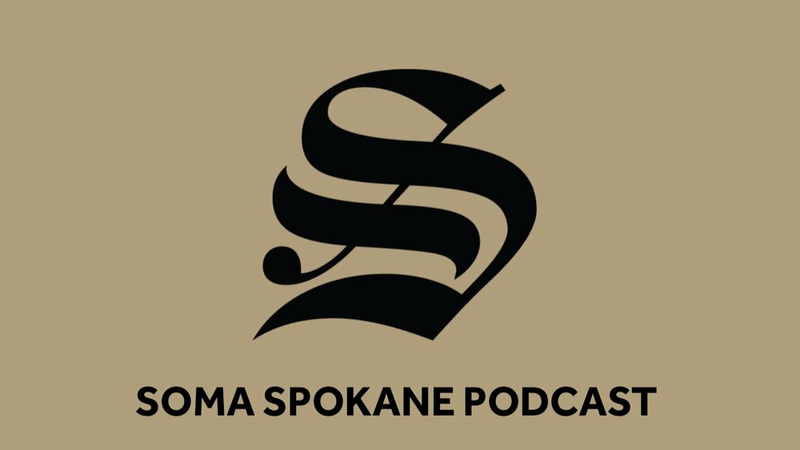 Please resubscribe below to keep receiving sermon audio and other equipping content from Soma Spokane. What makes a local church strong? What does it take to be a stable and growing local church that drills deep into our community and reaches wide into world? What areas of theology and practice need clarification and strengthening, so we can pursue gospel saturation through making disciples that can make disciples? Over the course of the coming year, we’re wrestling with these questions, asking God to make Soma into a steady conduit of his word and work in our region and beyond. Much of our time on Sundays this year will be in Paul’s letter to the Corinthians - not the first place you’d look to find a biblical example of a Strong Church! The Corinthian church is a mess on so many levels - division and favoritism, funky theology, broken ways of relating, sexual confusion, envy and pride over spiritual gifts, and doubt over the reality of the resurrection! It is the opposite of a Strong Church in so many ways, but it will allow us to explore the myriad of ways we can drift from what really matters, in order that we might be corrected and strengthened, helping us deepen our discipleship to Jesus and widen our disci- ple-making in our region and beyond. I’m trusting it will prove to be a humbling, encouraging, and emboldening season of learning for us all. 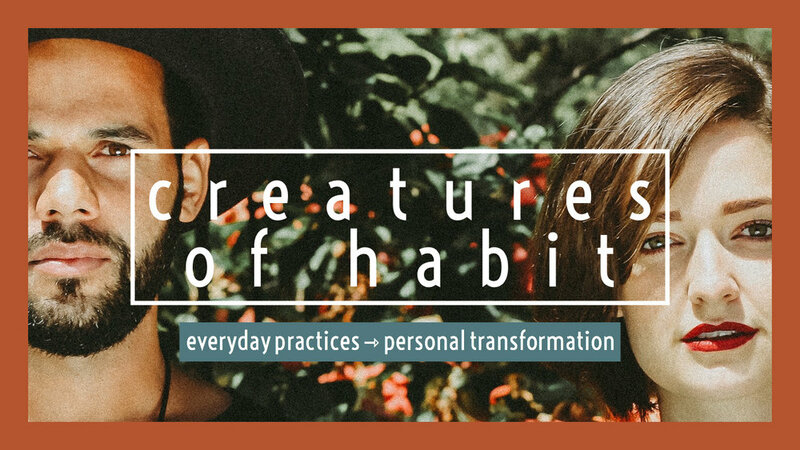 Over September, we’re remembering the foundations of who we are and what we’re doing, encouraging everyone in the Soma family to revisit our 3 Priorities and our 4 Practices. Our hope is to grow strong this year - deepening our discipleship to Jesus and broadening our reach into the world together, so that our region is saturated with the good news of the gospel. Use this series to set a trajectory for you, your family, and your community this year. Review our Priorities and Practices, and come ready to say “I’m In!” at our 14th Anniversary Party on September 23rd. 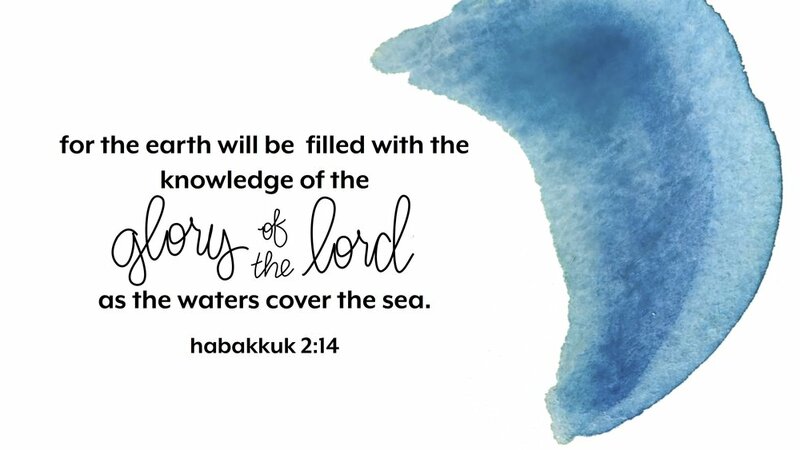 The Christian life is fueled by an ever-deepening understanding and sensing of the Gospel message - the good news of God’s gracious personal rescue and eventual restoration of all things through the life, death, resurrection, and return of Jesus. We are rescued as individuals and placed into Community, called to be God’s church in the everyday - a renewed people with a new identity everywhere we go. Every Christian is called to the Mission of making disciples of Jesus in ordinary life - we want our region saturated with the good news of the gospel in word and deed. Go: Through faith in Jesus, we’ve been given a new identity as a Family of Servants and Missionaries. As an adopted Family, we cultivate gospel community. As ransomed Servants, we engage our city’s needs. As Spirit-filled Missionaries, we reach out with the good news of the gospel. Together we commit to live as a Family of Servants and Missionaries in the regular rhythms of everyday life. Gather: Our Sunday gathering is a key moment of connection with God and with one another as well as a time to practice living our identity as a Family of Servants and Missionaries. Together we commit to gather regularly to worship and serve. Grow: A disciple of Jesus is one who is coming to know the gospel, believe the gospel, and live in light of the gospel. Together we commit to take responsibility for our own development and the development of others as disciples of Jesus. Give: Gospel Partnership with the Soma family includes joyful stewardship of time, talent, and treasure for the sake of our shared mission. Together we commit to give generously toward the needs of the Soma Family and our disciple-making Mission. Do you have questions about how this works with your season or stage of life? Let’s talk. These practices aim to lead us to freedom, joy, and fruitfulness as we follow Jesus together this year.